Discussion in 'SWNN News Feed' started by SWNN Probe, Apr 13, 2019 at 10:23 PM. In the midst of all The Rise of Skywalker and Star Wars Celebration news, Anthony Breznican of Entertainment Weekly published an article this morning which suggests some huge implications for the state of the feature film franchise over the next few years. 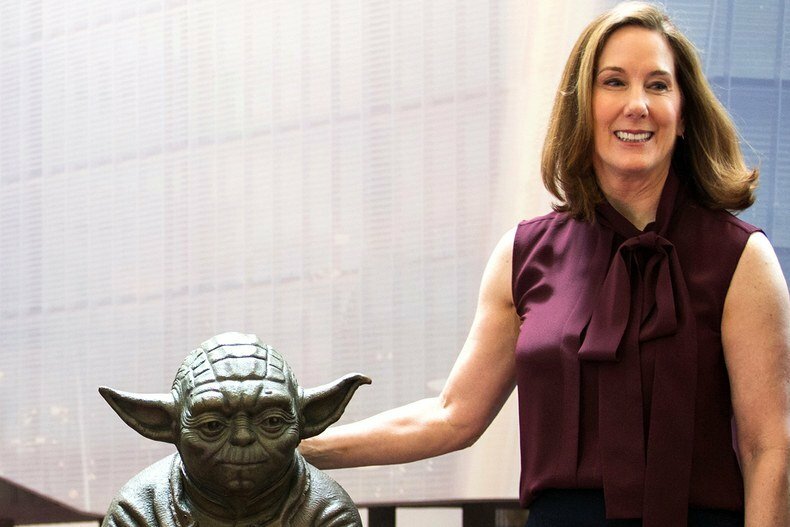 Addressing the potential hiatus we reported Bob Iger alluded to yesterday, Kathleen Kennedy confirms it, while also suggesting what we might see when Star Wars returns to the big screen. The future of the Star Wars franchise is about to hit uncharted territory as The Rise of Skywalker brings the Skywalker saga to a definitive end. The only announced film projects on the horizon are two trilogies: one being developed by Game of Thrones showrunners David Benoiff and D.B. Weiss; the other by The Last Jedi writer and director Rian Johnson. It sounds like these two trilogies will shape the future of Star Wars films for the next decade and will be developed in tandem, something that up until this report, was not widely anticipated. Previously, the announcement of these trilogies seemed to suggest they were independent of one another, but now they may be connected. This is very big news and an exciting glimpse into the brain trust that will keep Star Wars films going strong as a new generation of sequel trilogy fans will no doubt be looking for what's next after the curtains go down on the Skywalker saga. 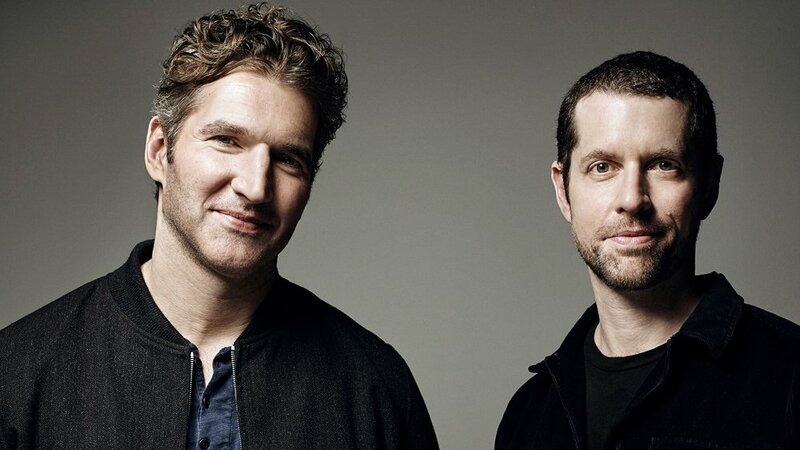 Johnson recently confirmed he would be returning to work on Star Wars after post-production of his feature film, Knives Out, and Breznican reports Benoiff and Weiss are going to get started once Game of Thrones has completed it's final season this spring. What can we expect from these two trilogies being developed? Well, maybe the more appropriate question: When can we expect these trilogies to take place? We reported last month that the Benoiff and Weiss trilogy will take place centuries before the Skywalker saga and our own John Hoey had a solid source on his report. Breznican suggests this and Kathleen Kennedy confirms there are plans for this, but doesn't directly confirm those plans are relative to the trilogies either Benoiff and Weiss or Johnson are developing. There are many different ways to read that. Could we be getting an Old Republic trilogy or a Sith/Jedi war trilogy well before the events of the Skywalker saga? Sure. Could we be getting a trilogy sent generations after the Skywalker saga that would tell a tale of a new Jedi Order? Possibly. Maybe we are getting both and the two stories will be interconnected somehow, distant past and far future. All of this is speculation, but Kennedy suggests that somewhere in the next few years they will be telling stories that move the timeline beyond or before the prequel, original, and sequel trilogies. Whatever that means we will have to wait. 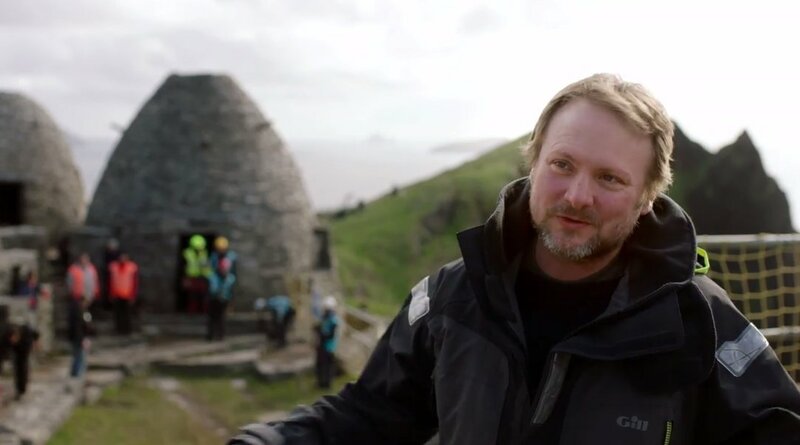 Despite the confirmed hiatus on feature films fans should rest assured that Lucasfilm, Kennedy, and other creators are taking their time to make sure the stories we get, whenever we get them, will be worth the wait. "A hiatus for a couple of years" is a pretty tough pill to swallow for me. I expected them to skip 2020, but hoped for return in 2021 with the first instalment in the new series of movies. I know it's all for the good of Star Wars, but - god-freaking-dammit - after getting used to a movie per year, potential 2-3 years of hiatus feels like eternity. Those new movies by Rian and B&W is what really excites me about the future and it's annoying to be teased with announcements so far in advance and then having to wait so long. I don't want to be stuck with filler content for a couple of years. I'm sorry, but I just can't get that excited about a Cassian show. I'm sure I'll enjoy this and other stuff like that, but this is not something that will move the franchise forward. On a more positive note, though, it's exciting to know that development is happening and it looks like they're approaching this with great care. I think it is possible that when they come back with new films, it'll be all about that new era. They could use the hiatus to explore the current timeline filling the biggest gaps and then shift the focus completely. I hope all those so-called fans are happy for not supporting Solo, because this is the result. We had 2 Star Wars films 5 months apart. TLJ in December, and Solo in May the following year. Solo bombed, so now we have to wait a couple of years for new films. Thanks allot so-called Star Wars fans who didn't support Solo, or boycotted it because you disliked TLJ.